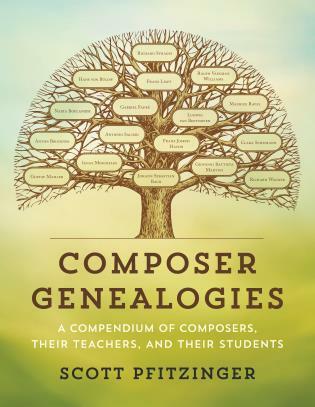 Through biographical overviews and a comprehensive assessment of musical works, Simmons provides readers with a clear understanding of the significance of the composers, their bodies of work, and their placement in musicological history. 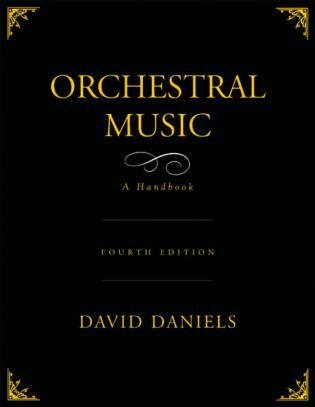 The chapters delve deeply and objectively into each composer's oeuvre, addressing their origins, stylistic traits and consistencies, phases of development, strengths and weaknesses, and affinities with other composers. 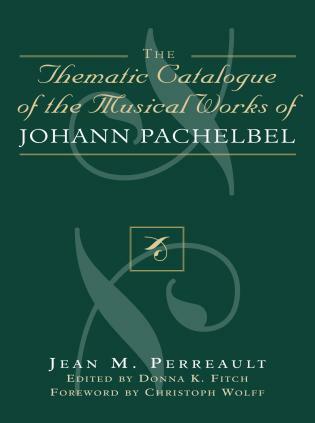 The composers' most representative works are identified, and each chapter concludes with a discography of essential recordings. Walter Simmons has received the National Educational Film Festival Award and the ASCAP/Deems Taylor Award for music criticism. 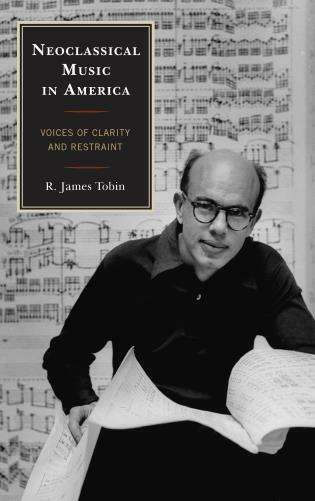 He has contributed articles to The New Grove Dictionary of American Music, American National Biography, Fanfare, Music Journal, and Musical America. Recommended. 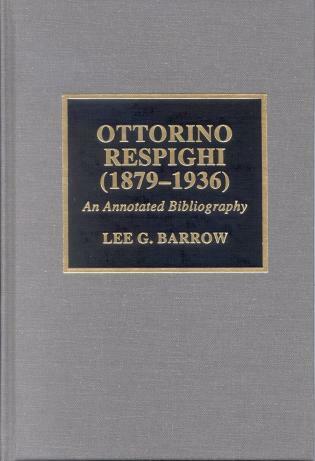 Upper-division undergraduates through faculty; professionals; general readers. The book's virtues shine. 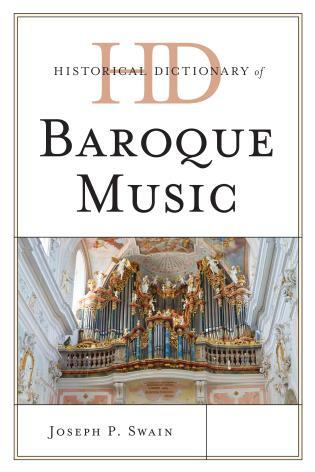 Simmons writes clearly and even eloquently…providing both an introduction for the novice and a deeper instruction for someone already acquainted with the music. I can only cheer as Simmons delivers knockout punches to the serialist academics who ruled the world and American music scenes in the 1960s and 1970s...the author delivers some brilliant flashes of insight...This alternate version of a period of history of American music could hardly be better represented than by Voices in the Wilderness. 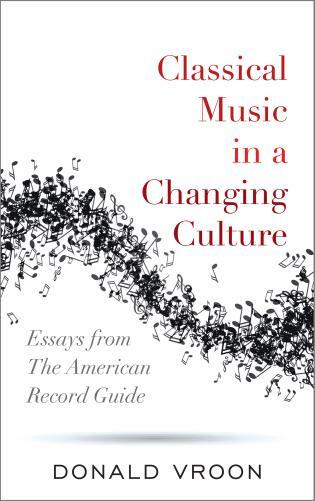 Simmons' book should be a set text for students of music history everywhere. 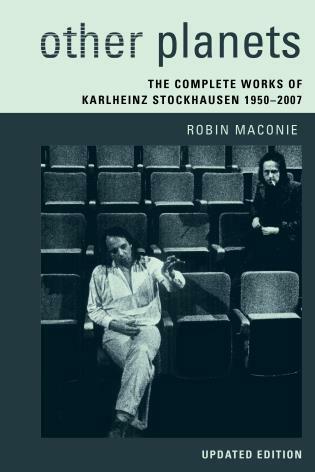 The marginalisation of some musicians, the primacy of fashion and the brutal interface between economics and arts make for provocative reading . . . Slake your enthusiastic curiosity with this well informed and poised book but be prepared to discover new enthusiasms and the nagging grains of fresh curiosity . . . do not be surprised if you come away with questions seriously disturbing to the concert and recording status quo. 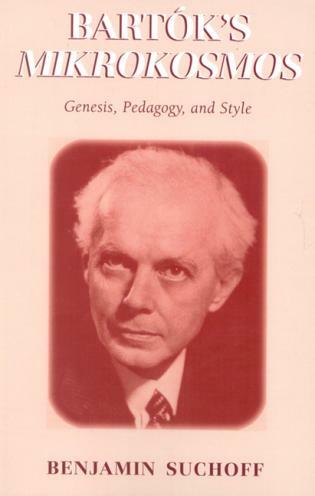 As a work of music criticism, Voices is as close to a model of its kind as anything I have ever read....Simmons's introduction, in which he lays out the case for reconsidering these composers and the reasons for their neglect, is worth the price of the book by itself....I am in admiration of what he has achieved here. I am also immensely grateful for the in-depth treatment afforded to each of these six composers...The very hardest thing for a music critic to do is to put in words the 'meaning' of a piece of music. Simmons is particularly gifted in doing this, and it is what makes Voices so valuable. 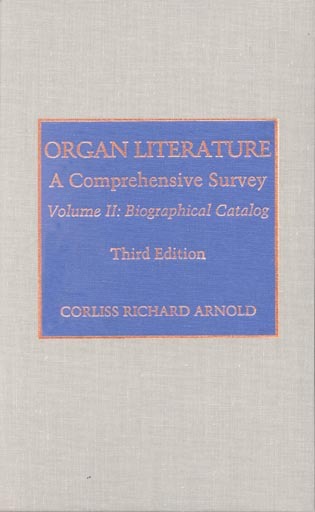 Numerous quotations as well as notes and bibliography reflect the author's painstaking research. 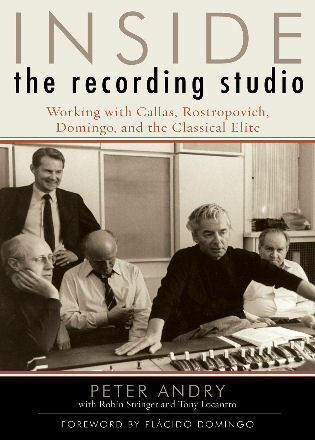 Of special interest to record collectors, there's a discography of "essential" recordings for each composer...a special pleasure of Voices in the Wilderness is the remarkable precision and clear-sightedness of Simmons's analyses of his six composers' strengths and weaknesses.In sum, this is a scrupulous, detailed, thoughtful, enlightening, and much-needed book on an important group of modern American composers who've been until now much too easily dismissed as reactionaries and throwbacks. 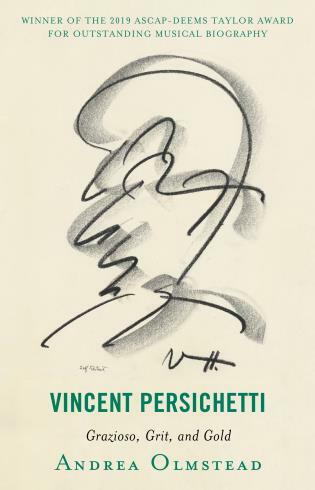 We're fortunate that someone with a lifetime of devotion to their music has written it. 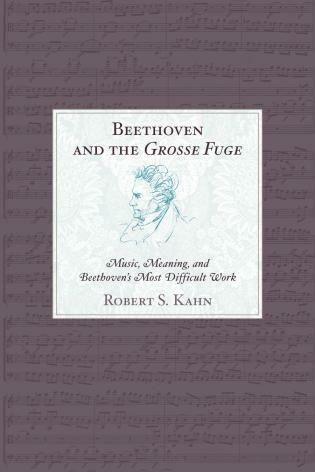 A very thoroughly researched, well-organized, and well-written study…authoritative and, at the same time eminently readable for both the expert and the novice…That the work is a labor of love is evident at every turn, yet the obvious love of this music does not give rise to subjective bias. It is a scholarly, objective analysis of the material. 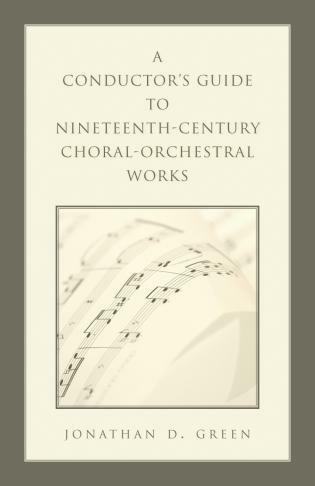 Simmons demonstrates everywhere a deep and thorough knowledge of the works, their structure, and their thematic and melodic content. 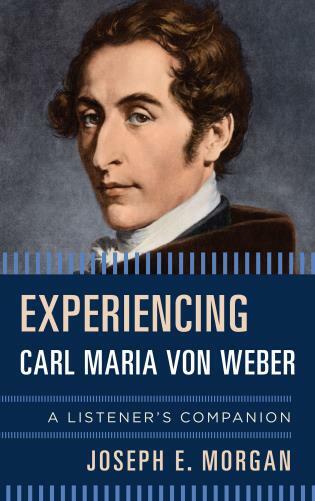 ...useful and admirable for reasons other than its specific critical. 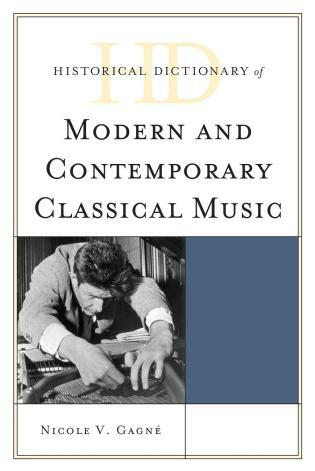 To begin with, [Simmons'] introduction offers an impressively clear summary of the various ways in which the history of musical modernism is in need of correction and revision. 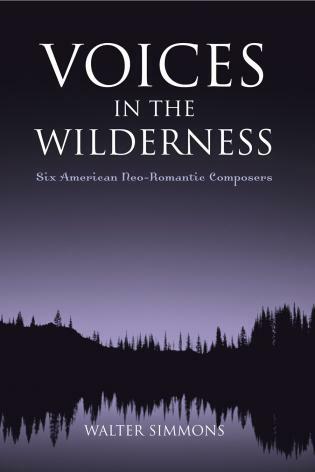 His largely non-technical descriptions of the music discussed in Voices in the Wilderness are models of accessibility. 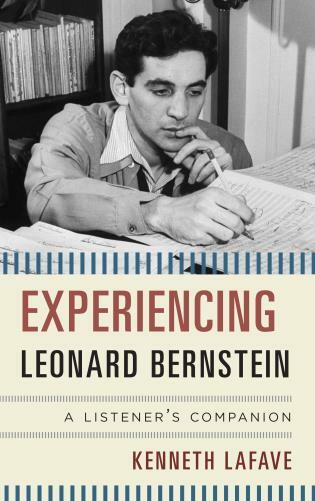 Above all, he is a thoughtful, balanced critic whose respect for his subjects does not stop him from admitting their flaws; his analysis of Samuel Barber's musical style, for example, is exceptionally fair-minded and insightful. 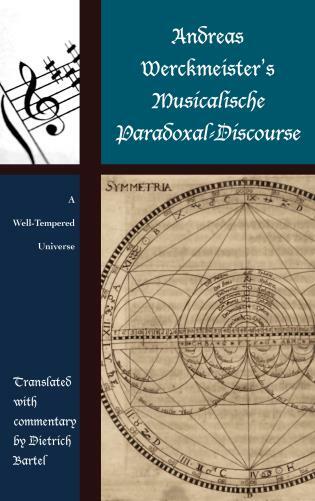 ...Simmons does a thorough job in sampling the critical evaluations of his subjects during different eras...[he] is both vivid in his own descriptions of the music and level-headed in his judgments. 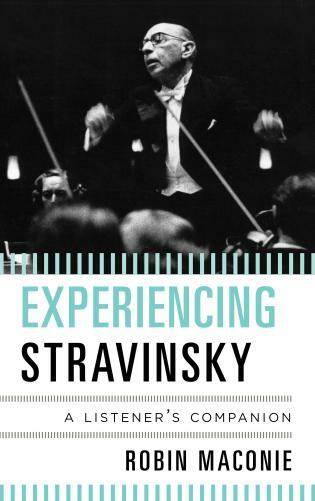 He is unafraid of challenging opinions he deems ill-considered...or of pointing out when his pet composers are not at their best...The lasting value of this book, however, lays not in its individual profiles, but in the way Simmons threads them together. 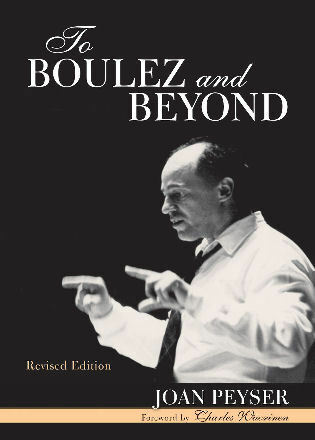 Simmons examines the lives and music of Bloch, Barber, Howard Hanson, Paul Creston, Vittorio Giannini and Nicolas Flagello, a loyalty to tonality being the connecting factor. 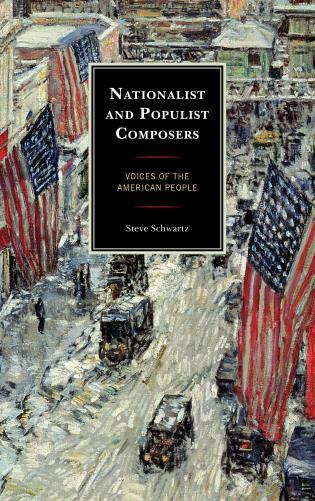 American musical history, Simmons argues, has tended to concentrate on composers who, in some way, rejected traditional harmonic language, and has marginalised those who stayed faithful to it. 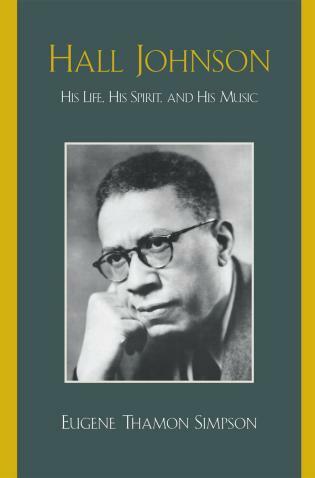 This book is the first of a projected series of books by the distinguished writer on music, Walter Simmons. 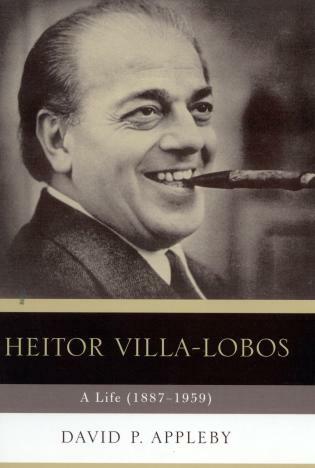 I've admired his writings for many years and had heard about this book from several friends who recommended it highly. 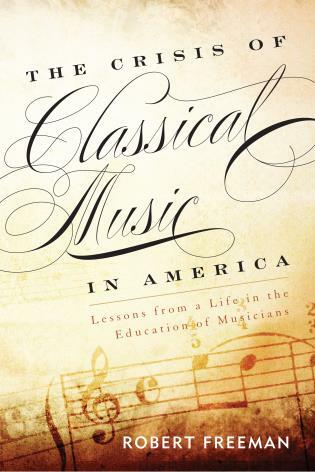 I now see why....I for one am eager to read each of the five prospective books to follow this one....When this series is finished it will, on the evidence of this first volume, comprise one of the...most valuable overall studies of American classical music in print. Strongly recommended. 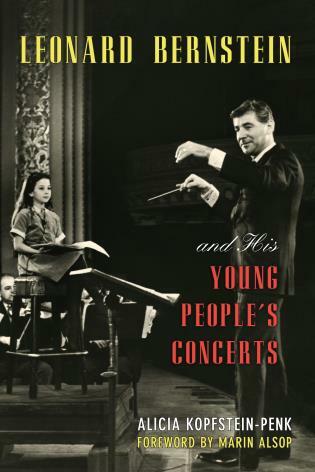 In this persuasively argued and passionately committed book, musicologist Walter Simmons makes his discussion of six American composers the occasion for rebutting a full half-century of the musically correct denigration of a compositional style—or school or tradition—whose main purpose was and is direct emotional communication with the audience....Simmons has done an inestimably important service in making a cogent case for the Neo-Romantic Aesthetic. 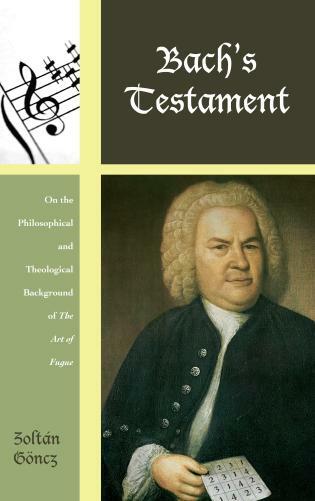 It is to be hoped that, through his book, the burgeoning case for his six exemplary composers will be sustained. 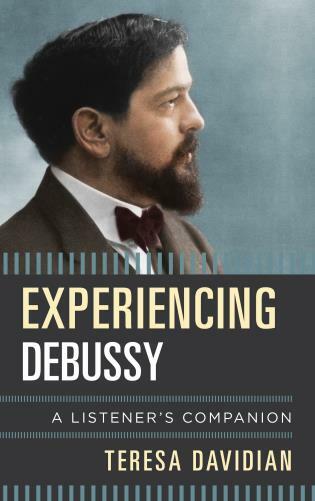 Musicologist and critic Simmons focuses on a group of composers born between 1880 and 1930 whose work is primarily concerned with evoking mood, depicting abstract or referential drama, and expressing personal and subjective emotion. 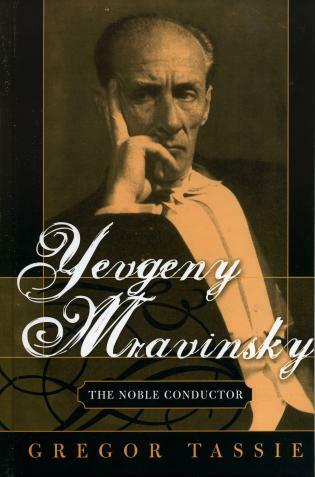 He suggests that they may be the most conservative of the traditionalists, because they embraced many of the stylistic features of late-19th-century music. They are Ernest Bloch, Howard Hanson, Vittorio Giannini, Paul Creston, Samuel Barber, and Nicolas Flagello. 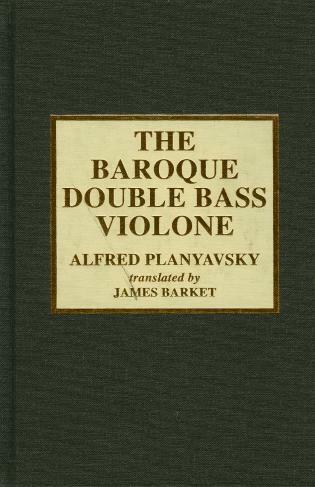 This substantial book (432 pages) is a very handy reference tool at a number of levels for anyone interested in a rich seam running through American music in the 20th Century, a seam at one time very nearly entombed in concrete by the academic commissars of serialism. . . . All in all, however, this first installment of what will (I hope) become a multi volume survey of 20th-century American music is very warmly to be welcomed, and is strongly recommended as a vital handbook for anyone exploring or rediscovering this vast terrain. 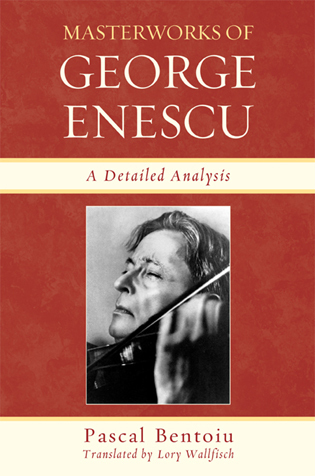 The book makes fine reading for the amateur enthusiast...and also for the professional, who can gain insights and other bibliographical sources and analysis from the meticulously referenced writing. 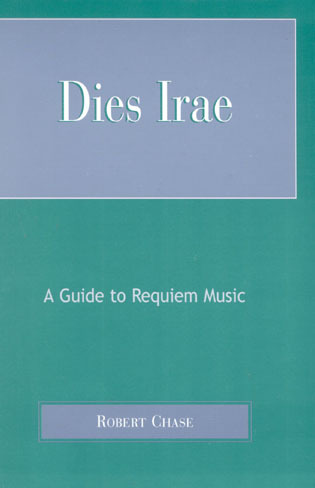 Also, as a guide to selecting music for concerts and recitals, Voices serves as a useful starting point. . . .Needless to say, it is highly recommended. 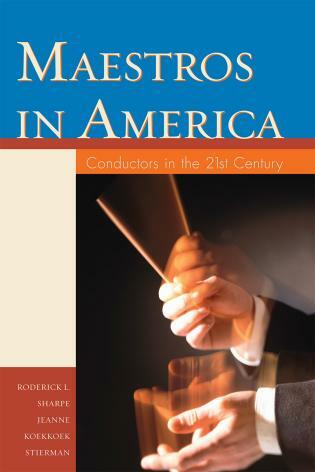 Walter Simmons has written a superb book about the core of American art music in the 20th century: the neo-romantics. 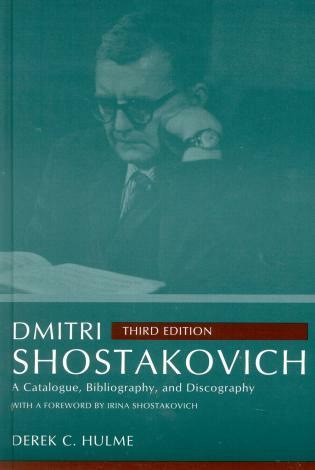 . . .The musical heritage revealed in the book Voices in the Wilderness rivals the 20th-century mainstream of Europe and Russia. It’s refreshing to discover we have a culture beyond the throwaway, yet it’s sad so few know of it. 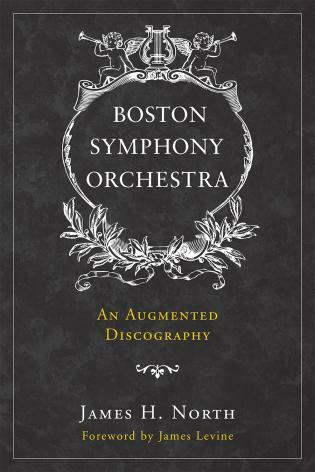 Simmons’ book will make you seek and listen, and love what you hear. 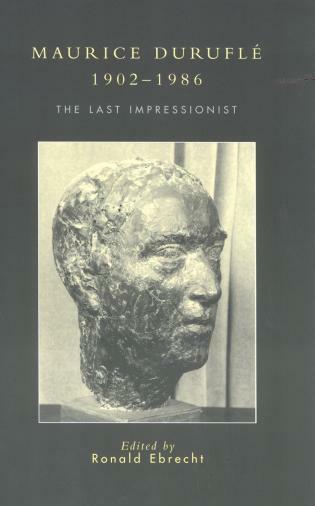 The lasting value of this book, however, lays not in its individual profiles, but in the way Simmons threads them together. 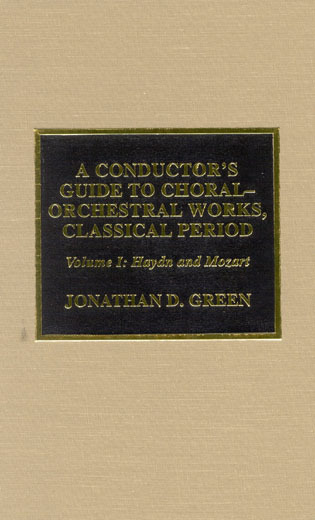 Among these composers, Hanson was a firm champion of Bloch; Flagello was a student of Giannini; Barber was an influence on, well, everyone here. 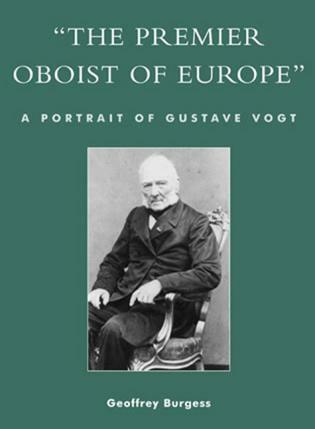 With so many people opting out of both the Modernist and populist currents of the time, we should finally acknowledge these figures as a fully separate and legitimate tradition of their own. 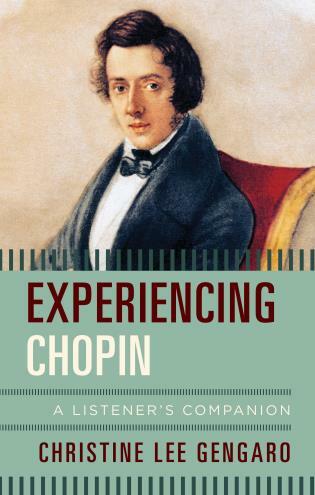 Visit the author's website to read samples from the book and to listen to representative excerpts of each composer's work.